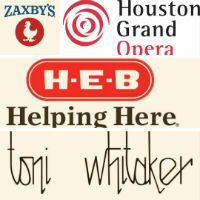 A native of Camden, South Carolina, Toni Whitaker has made for over thirty years a creative impact on the city of Houston, Texas where her design career accomplishments range from creating elegant attire for Houston’s best dressed socialites to creating original costumes for theatrical productions for Main Street Theater and the Ebony Opera Guild to recently mentoring young designers in innovative incubator projects. Whitaker received the B.S. in Textile Technology from North Carolina State University and the B.S. in Apparel Design from Syracuse University. In 2004, Ms. Whitaker was named the Houston Chronicle’s “Ultimate Fashion Designer” and in 2010 she was a featured designer in Houston’s inaugural Audi Fashion Week. In 2009, The Houston Museum of African American Culture honored her on the 25thanniversary of her career with a major exhibition and runway show featuring her classic designs through the decades. 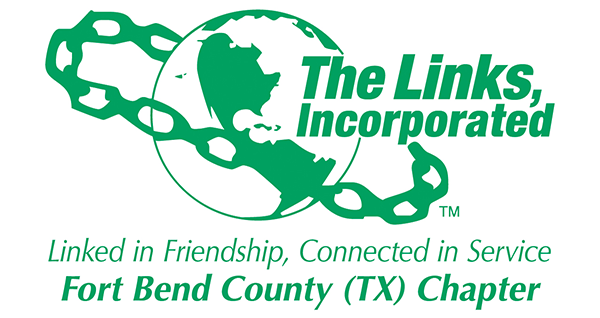 Fort Bend County Chapter of The Links Inc.